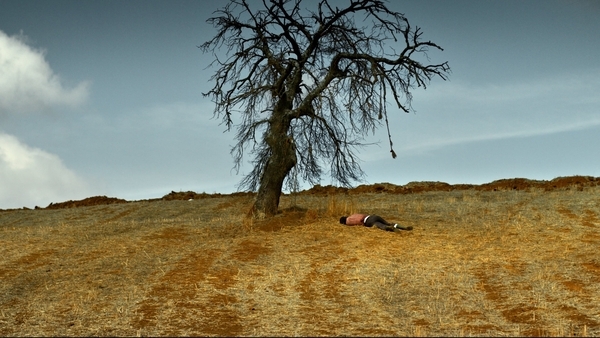 In this impressive new work by Turkish master Nuri Bilge Ceylan (Once Upon a Time in Anatolia, Winter Sleep), an aspiring writer reluctantly returns home to raise money in order to realise his artistic ambition, only to reckon with the shadow of his father’s past. Sinan (Dogu Demirkol) is passionate about literature and has always wanted to be a writer. Dreading he’ll be sent to teach out east following his military service, he returns to the provincial village where he was born, pouring his heart and soul into scraping together the money he needs to be published. Struggling to reorient himself within the family dynamic Sinan must re-enter a difficult family situation with a father who is restless and stubborn, and whose gambling addiction has Sinan's mother and sister at their wits' end. Will anyone recognise Sinan's talent as a writer? 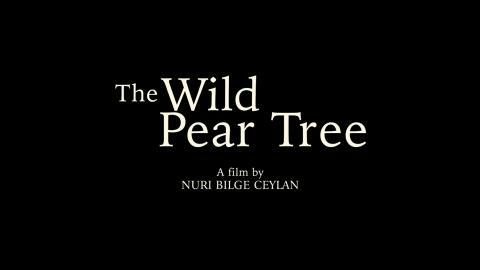 Visually stunning and emotionally complex, Ceylan's gentle, unhurried and humane film masterfully explores the familial bonds that define us as well as larger philosophical themes around art, creativity and intergenerational conflict.